Released in a cardboard sleeve and a paper sleeve. Burning Ambition was recorded in in December 1979, by Gary Edwards in the East End; the band for this recording was: Steve Harris on bass, Dave Murray on guitars, Paul Di'Anno on vocals, and Doug Sampson on drums. 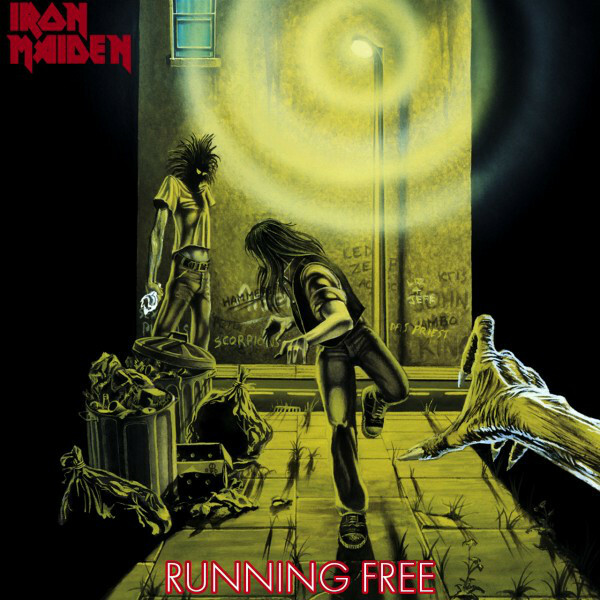 This was the first Iron Maiden single and the first time Eddie was shown (his face is obscured because the band wanted to save his full image for the debut).